Ontario is releasing a report that summarizes the feedback gathered from thousands of people across the province on how to design and deliver a basic income pilot. Basic income is a payment to eligible families or individuals that ensures a minimum income level. It is designed to help people meet their basic needs while supporting long-term social and economic prosperity and security for everyone. More than 35,000 people and organizations shared their ideas on a range of topics including who should be eligible for a basic income, which communities to include, how a basic income should be delivered and how the pilot should be evaluated, during the consultations. Lifts people out of poverty, with long-term improvements in health, employment and housing. The consultations help build on the advice the government received from the Honourable Hugh Segal in his discussion paper. The province continues to engage with First Nations, urban Indigenous, Métis and Inuit communities to ensure their unique perspectives are heard and to tailor a culturally appropriate approach that reflects their advice. All input received through the consultation process is being considered as the government works to introduce a plan for Ontario’s Basic Income Pilot in spring 2017. 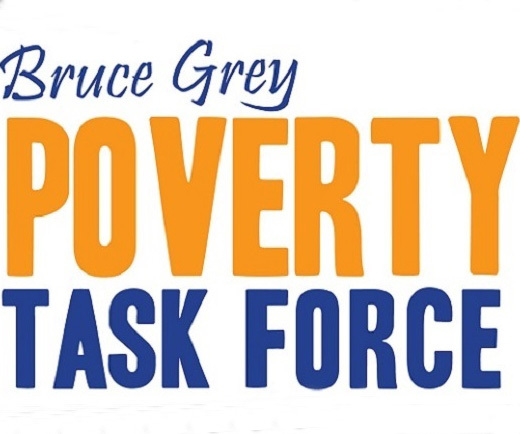 Exploring new ways to help people living in poverty reach their full potential is part of the government’s plan to create jobs, grow the economy and help people in their everyday lives. Between November 3, 2016 and January 31, 2017, about 1,200 participants attended 14 public consultations held in communities across Ontario. Over 34,000 people completed the online survey. Written submissions were received from more than 80 community organizations and groups with expertise and experience in fighting poverty. The province is looking to create a pilot that would test how a basic income might benefit people living in a variety of low income situations, including those who are currently working. Finland launched a guaranteed income pilot in January 2017 and the Netherlands and Kenya are also looking at developing pilot projects that test the idea of a basic or guaranteed annual income.